The Refugee Greenspace Initiative is non-profit organization that helps organize green-based projects for refugees and asylum seekers in Norway. Our work focuses on skills development, health, and partnerships. We believe that green initiatives generate knowledge sharing and skills beyond agriculture and the environment, thus building the capacity of both individuals and communities. This contributes to a healthier and happier life for refugees and asylum seekers. Our garden projects transform reception centers into greenspaces, thus creating sacred space, learning environments, work- and play-spaces. During gardening activities, refugees share stories, release stress, and learn and practice skills. This will enhance their physical and emotional wellbeing that serves as the foundation of a healthy and socially sustainable community. RGI has established community gardens at over 5 refugee asylum centers in Norway. We run monthly children’s activities focused on connecting the kids with their natural surroundings and playing outdoors. Activities include visits to nearby farms, planting flowers, building bird houses and foraging. RGI trains other individuals and organizations on how to establish garden projects at asylum centers. 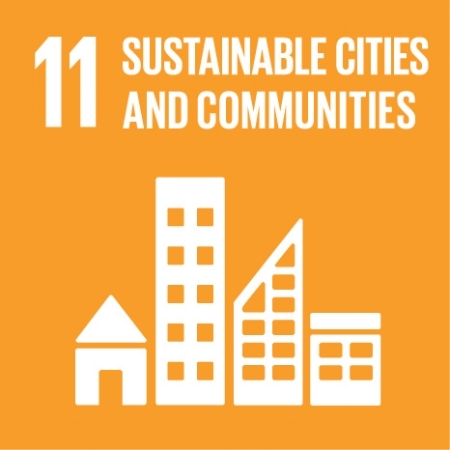 In 2015, more than 190 world leaders committed to 17 Sustainable Development Goals (SDGs). Since 2016, the Refugee Greenspace Imitative (RGI) has contributed by creating inclusive and environmentally sustainable projects that focus on skills development, health, and partnerships. RGI's main area of expertise is to help organize gardening projects for refugees and asylum seekers in Norway. We believe that gardening initiatives generate knowledge sharing and skills beyond agriculture, thus building the capacity of both individuals and communities. This contributes to a healthier and happier life for refugees and society as a whole.